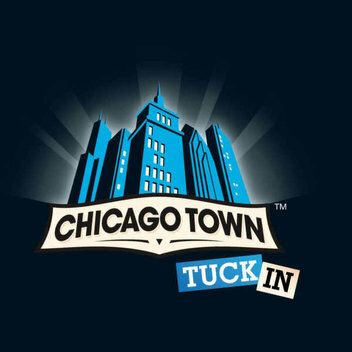 Chicago Town pizza is great, but free Chicago Town pizza's even better. That's why they're giving is the chance to win 1 of their epic new pizzas. 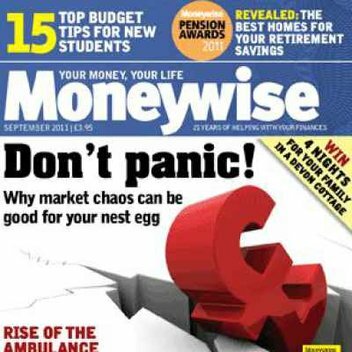 1000 winners each week for 5 weeks. 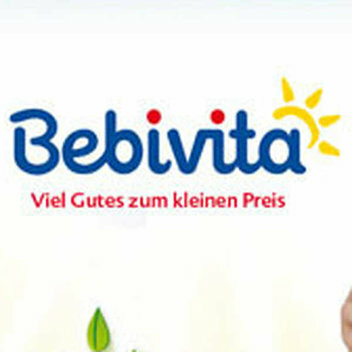 Bebivita is giving away mailing packs that will include a weaning spoon and a money-off voucher. If you’re looking for ways to save, this is the perfect freebie. If you've got plants at home or if you have a garden you can sign up for try a free Atami Bcuzz Plant Food sample. 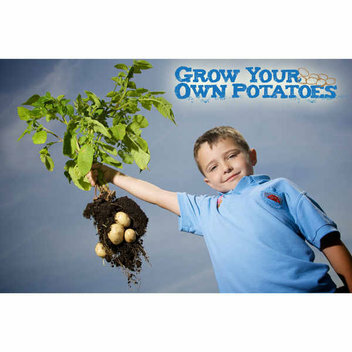 See if your plants like this plant food. 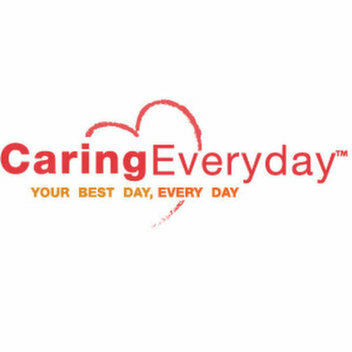 Caring Everyday has several vouchers to give away to those who sign up for their newsletter. 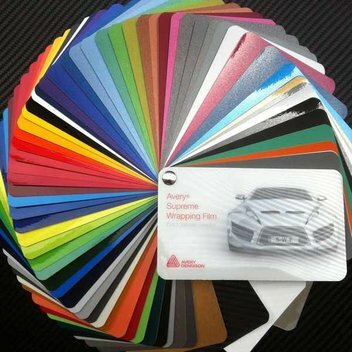 You'll find different vouchers and offers on their website. 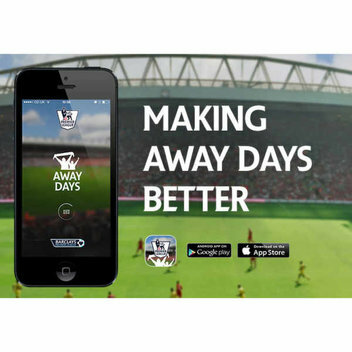 Following your team away from home just got easier with the Barclays Premier League Away Days app. 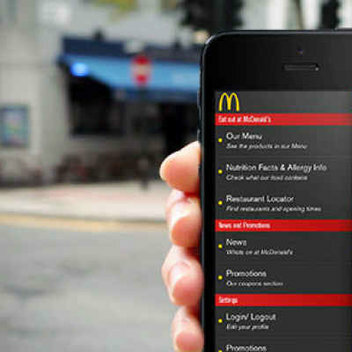 This is the app is a must have for any fan, and if you download it today you can get some freebies too. 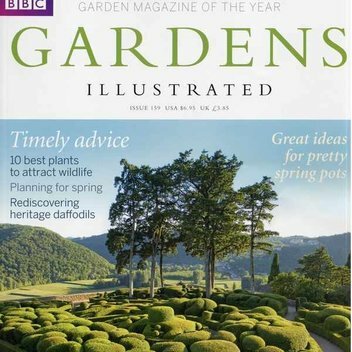 Get ready for Chelsea Flower Show with a free issue of Gardens Illustrated magazine. 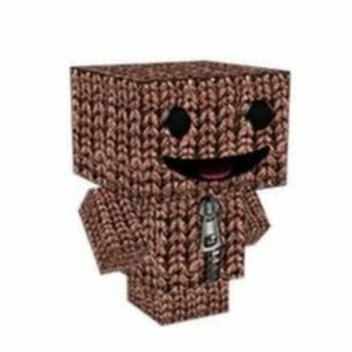 They're giving away free copies of their magazine right now. 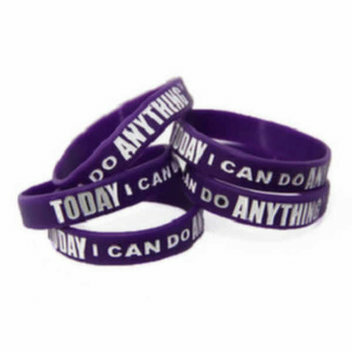 You can get a Today I Can Do Anything wristband from TICDA. YOu will have to sign up at their website before they can send you the freebie. 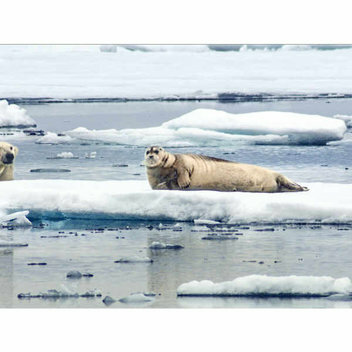 Narrated by Sir David Attenborough, The Hunt approaches predation as never before, taking an intimate look at the remarkable strategies employed by hunters to catch their prey and the hunted to escape. 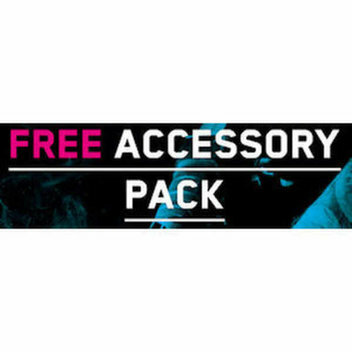 Punk Power is giving away some more free accessory tool packs. 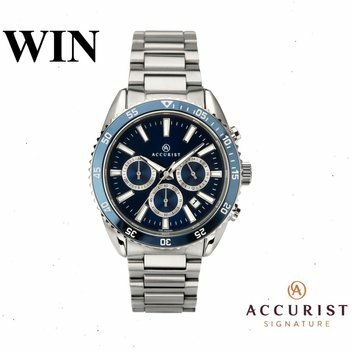 To get this freebie just sign up at their website. Feel free to share this freebie. 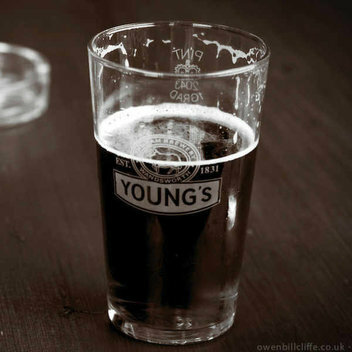 Young's Pub wants to give you and a friend a free pint to celebrate St. George's Day. 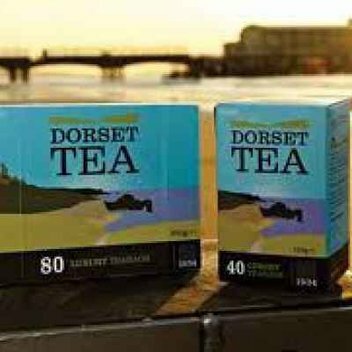 You need to get the free voucher to get the free drink at their pub. 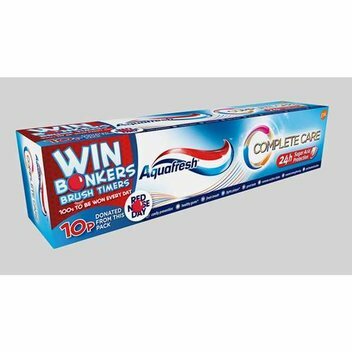 You can get a free Bonkers Brush Timer for your kids from Aquafresh. 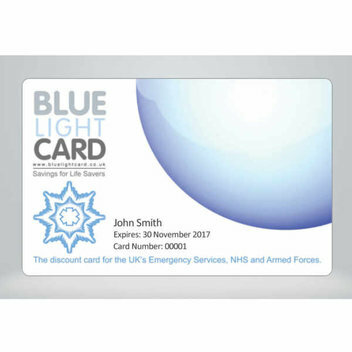 You will need to a promotional code from their Red Nose Day special packs to be part of this promotion. Um Bongo is giving away free cartons. 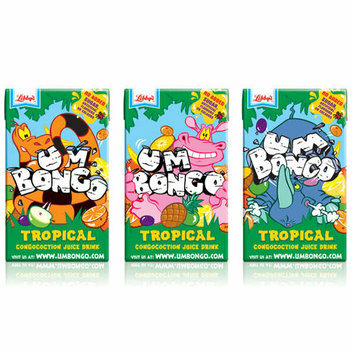 If you or your kids want some free Um Bongo then make sure you catch this giveaway.